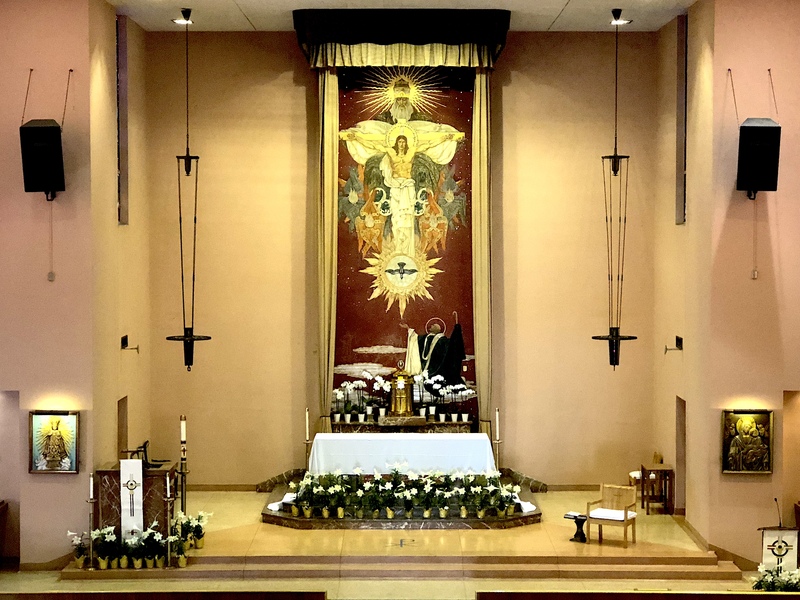 St. Ambrose Catholic Church: Welcome to St. Ambrose Church, West Hollywood! 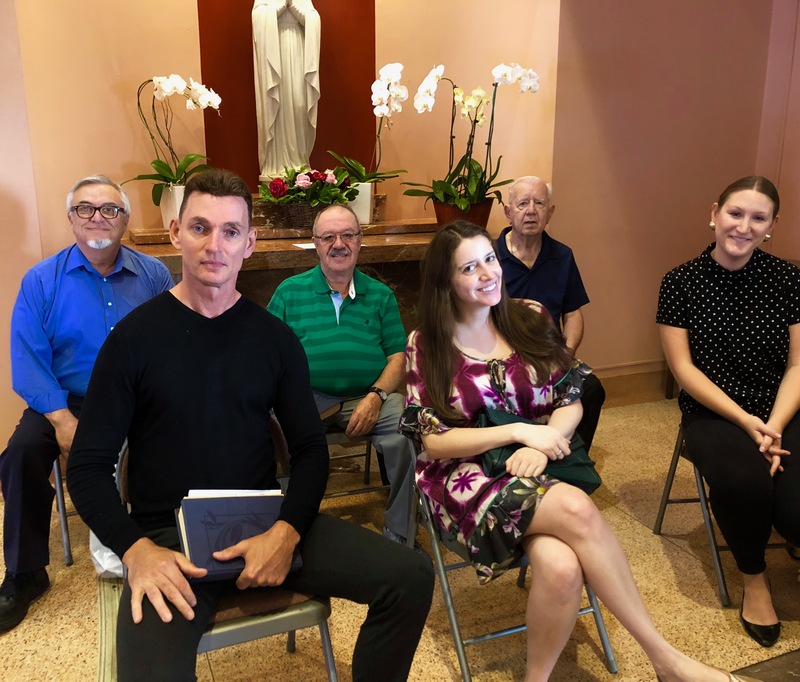 Welcome to St. Ambrose Church, West Hollywood! To Love. To Nourish. To Serve. To Inspire. 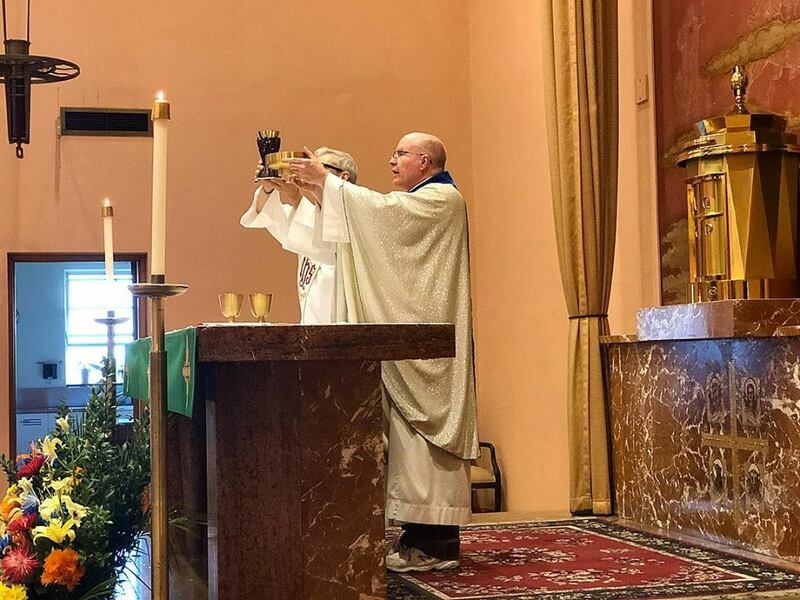 The St. Ambrose Community strives to be a living example of Christ's love, nourished at the Eucharistic table and sent to serve and insprire the city of West Hollywood, CA. Come and join us as we remember the passion, and celebrate the resurrection, of Jesus Christ! 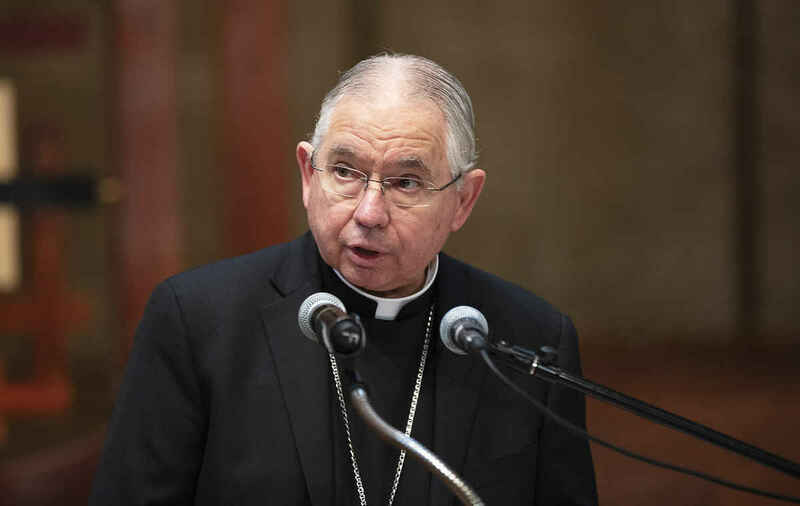 Today, Archbishop Gomez invites every Catholic to make their annual commitment to Together in Mission. Our parish has been asked to raise $13,500. As of March 3rd, we've already pledged over $8,000 already - just $5,500 to go! Last year, we raised 16.5% more than our goal and $2,175 came back to St. Ambrose. We can do it! 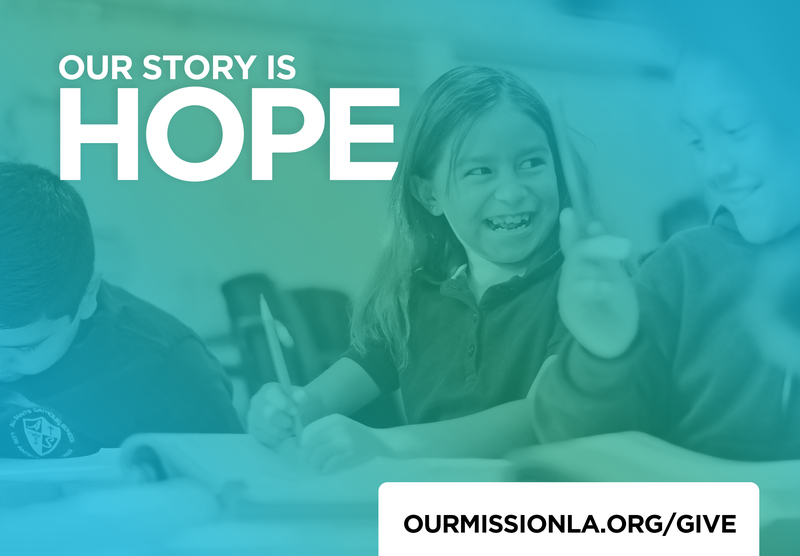 This year’s theme of “Our Story is Hope” reminds us that our gifts to Together in Mission are an active demonstration of our faith and love for those in our Archdiocese who need our support. Please make a pledge with the information that was mailed to your home, the pledge card you received at Sunday Mass, or online at ourmissionla.org/give. 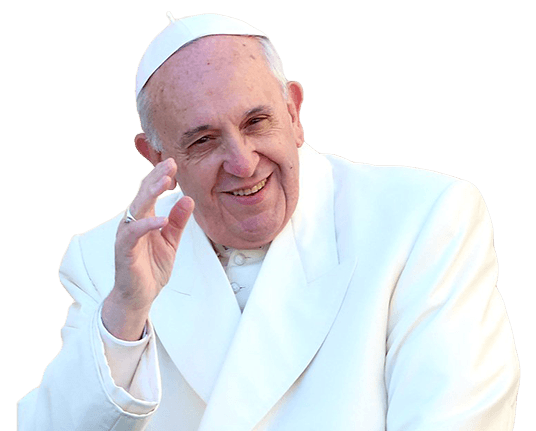 Come worship with us at our new 6 pm Sunday Evening Mass - All are welcome! 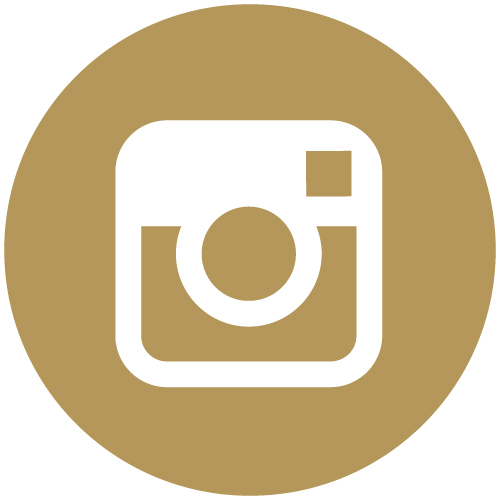 Interested in being a part of our music ministry? 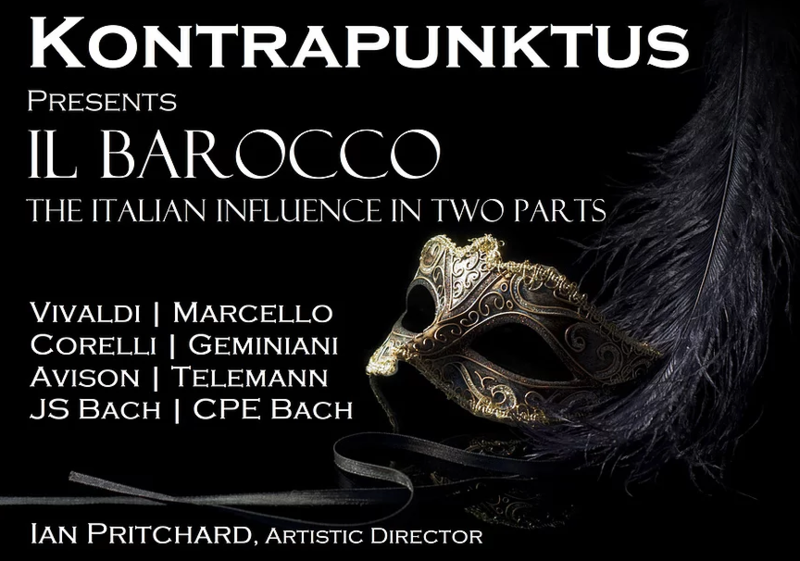 "Kontrapunktus is a conductorless orchestra comprised of classical musicians who perform a unique repertoire of Baroque music intended to captivate and inspire people from all walks through their exemplary talent and sublime artistry. 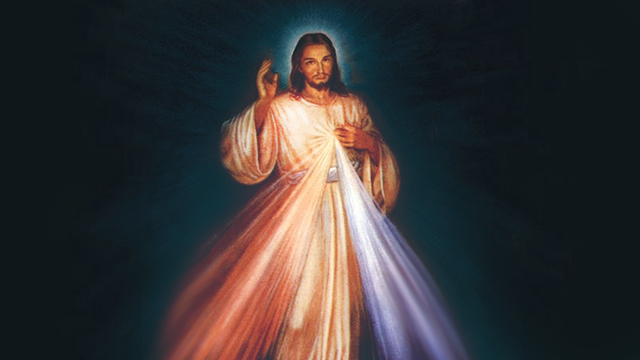 Every 1st Friday of the month starting in September, our community prays and celebrates the Chaplet of Divine Mercy after the 6 pm Daily Mass (approx. 6:45 pm). 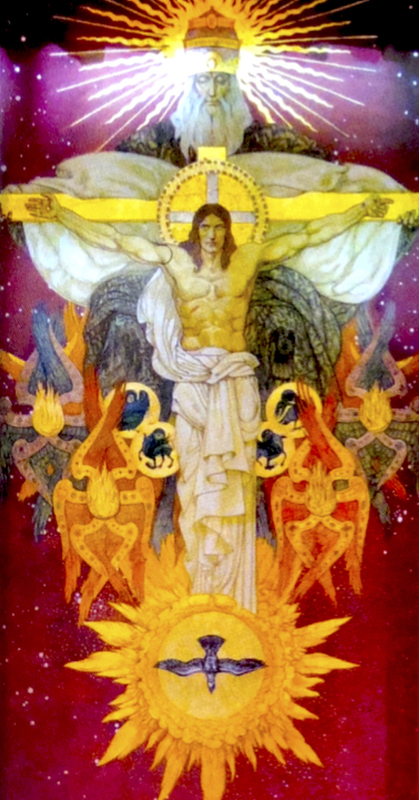 A long tradition, it’s another way for our community to encounter the mystery of the divine. Join us! 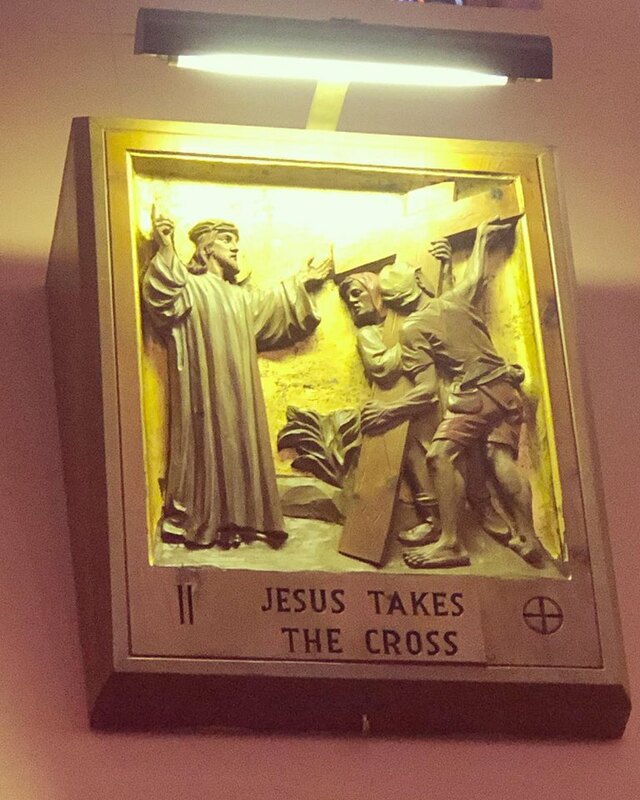 NOTE: Starting in Lent, the Stations of the Cross will be offered as a devotion in place of the Divine Mercy Chaplet. #Livingtheword - Scripture Sharing |Every Wednesday, after Daily Mass and the Rosary, join our Scripture/Bible Study. Each meeting consists of a light meal, a short presentation on the coming Sunday's readings, followed by small group discussion on how this Word touches and affects us personally. There is a cost of $10 for our study materials and, of course, any further donations are welcome! 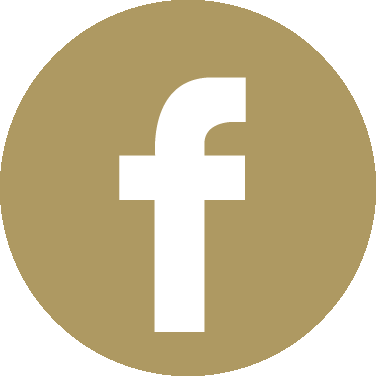 Holy Triduum - The Passion and Resurrection of Jesus Christ | Come and join us as we remember the love of Christ for all people! GLO - LGBT Ministry | Our next monthly social is Sunday, April 28th, after the 6 pm Mass. Food and drink will be provided - donations accepted. Let us celebrate, fellowship and support our LGBT brothers and sisters in Christ! 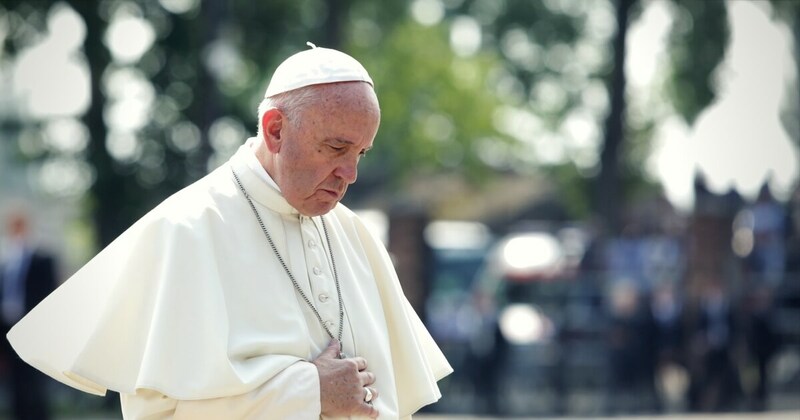 "We need to hold people accountable and we need to atone for these sins as a Church..."